Last night, The Galveston Sustainable Communities Alliance (GSCA) found out GISD has been awarded a $4 million grant to restructure its high school. This is wonderful for education and community development on our island. Myself and other GSBA board members wrote letters in support of the grant and we couldn’t be happier. Strong schools are so vital to strong neighborhoods. 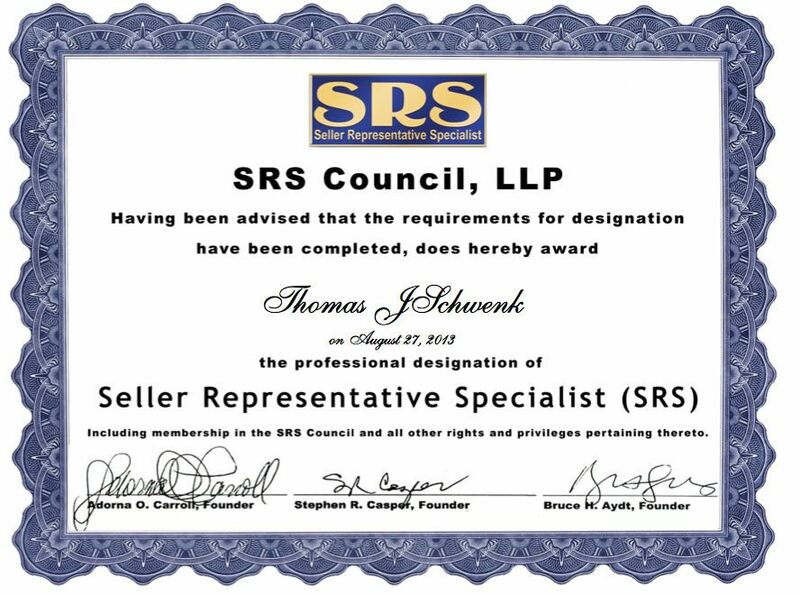 I was awarded my SRS Certificate (Seller Representative Specialist) which will help me better serve buyers and sellers. Check this website to see how this benefits you! A fun weekend is on the way. If you love shrimp don’t miss out on the annual Galveston Island Shrimp Festival which opens Friday (Sept 27-29) and features a boat show, music, vendors and professional and amateur cook teams using Gulf Coast Shrimp to make delicious gumbos. See the schedule here. Also opening this weekend is the Jones Hope & Wooten comedy The Dixie Swim Club at Island ETC. For more on this heartwarming story of friendship check the ETC website.